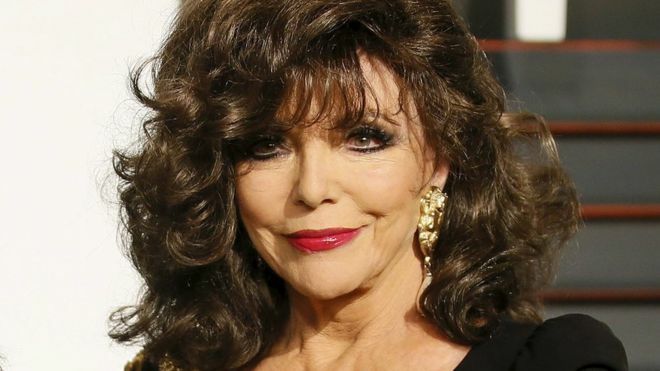 BBC: Actress Joan Collins has praised the NHS and fire crews after a “terrifying” blaze at her flat in central London. The London Fire Brigade said they were called to a seven-storey building on Eaton Place, Belgravia, at about 16:30 BST on Saturday. About 10 firefighters tackled the blaze which was brought under control by about 17:35. Posting on Instagram she said: The remains of the day…see my recent #tweet Thank you @londonfirebrigade #shafetsbury ! !